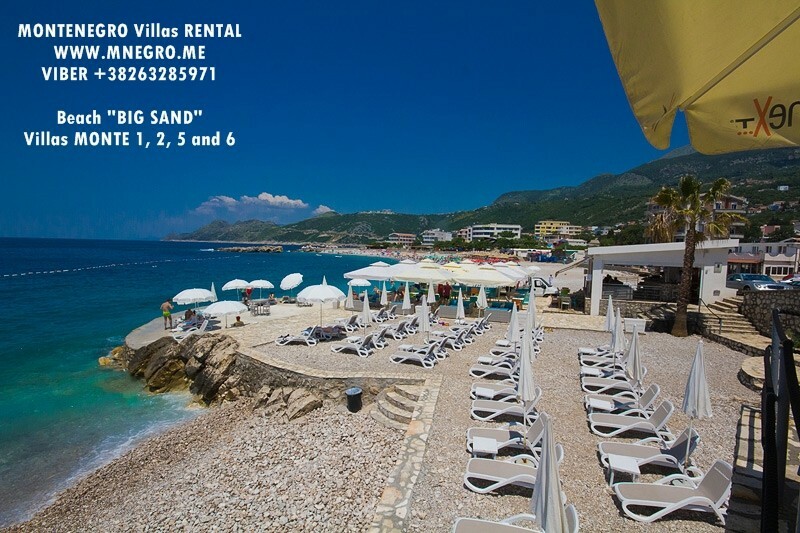 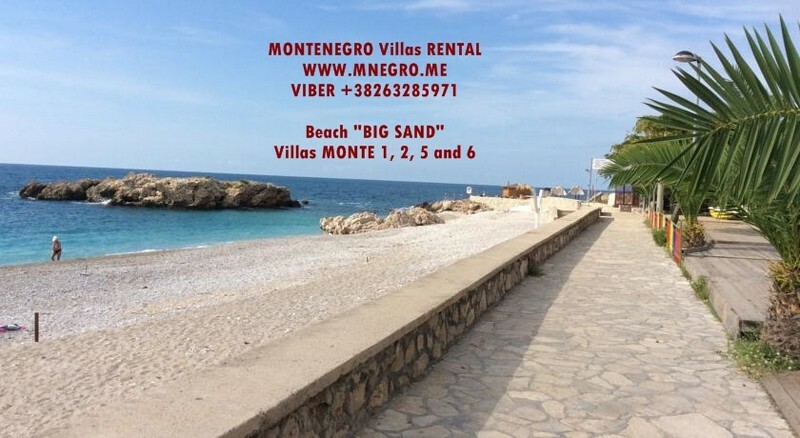 Adriaküste MONTENEGRO Villa mit Pool Verleih | MONTENEGRO Villas 2019 rental UNIQUE Vacation for You !!! 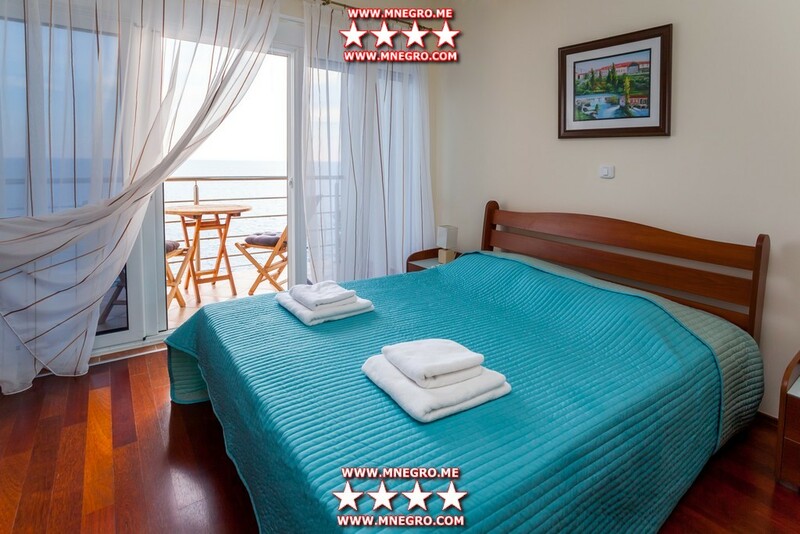 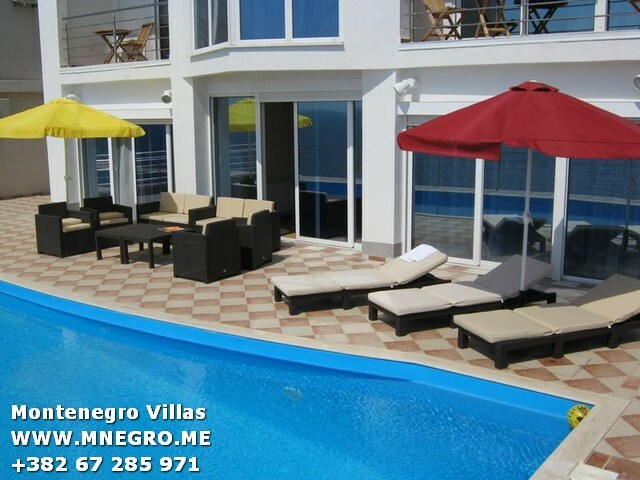 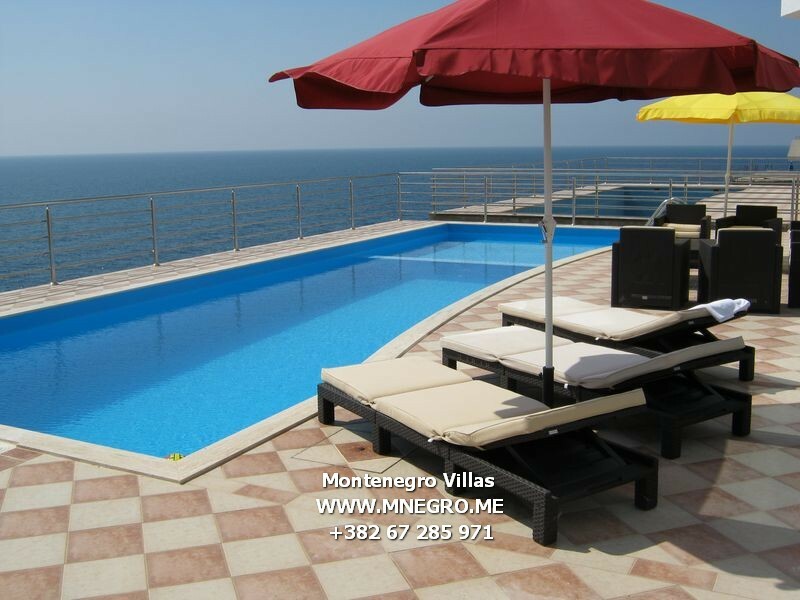 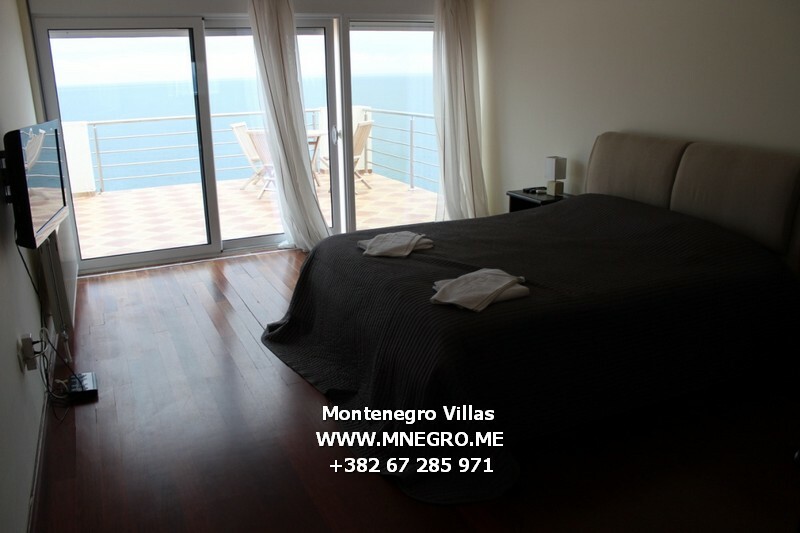 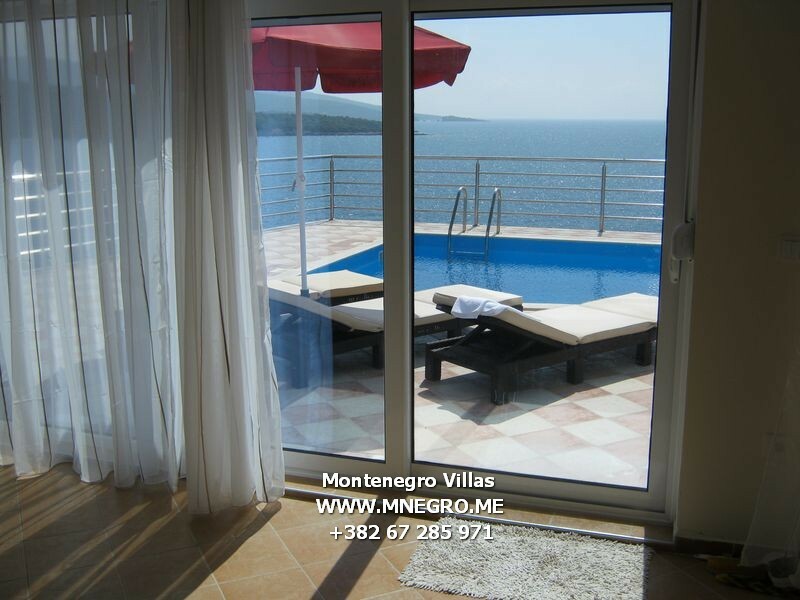 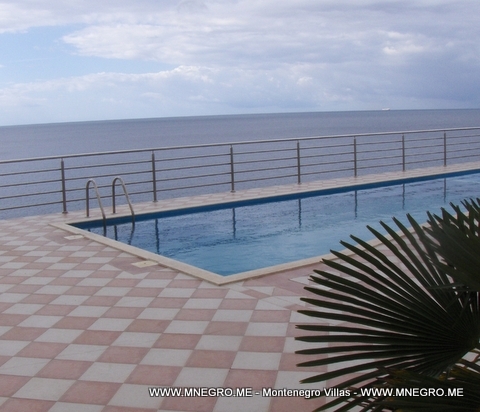 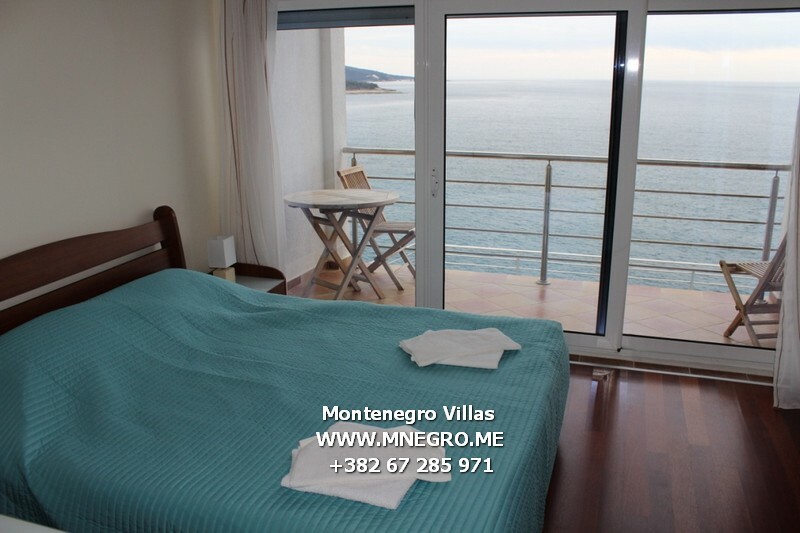 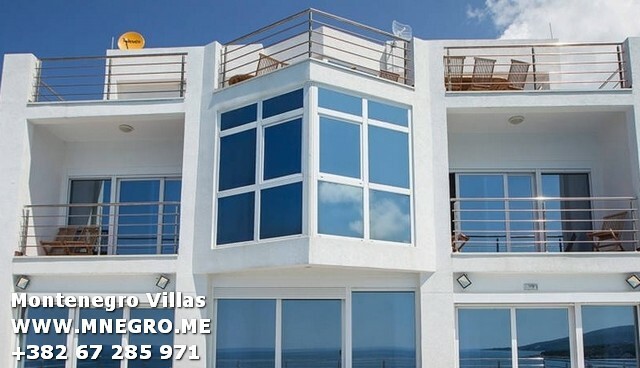 Adriaküste MONTENEGRO Villa mit Pool Verleih – MONTENEGRO Villas 2019 rental UNIQUE Vacation for You !!! 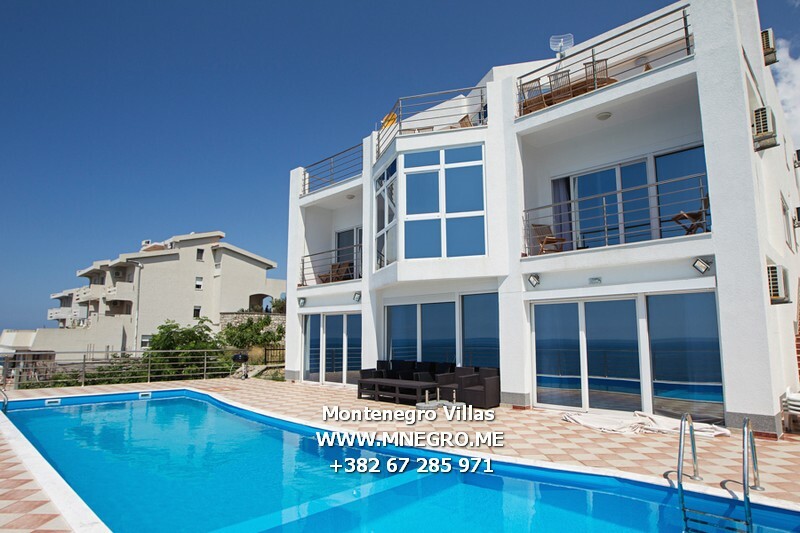 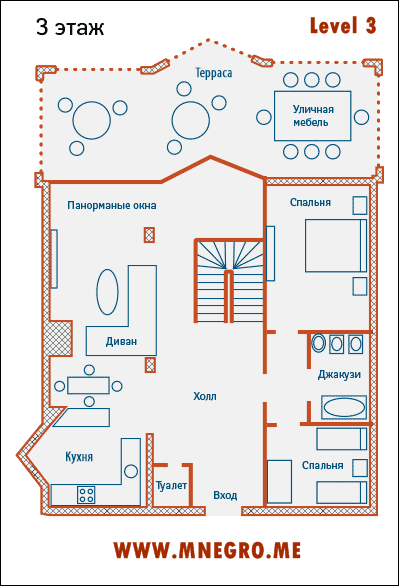 The villa is fenced, has a private parking, and private swimming pool. 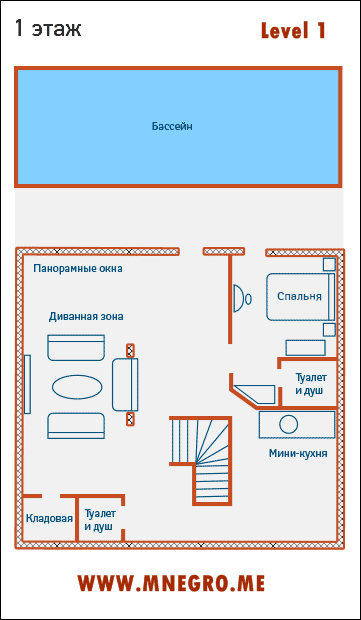 There is a special area for children the depth of 80 cm. 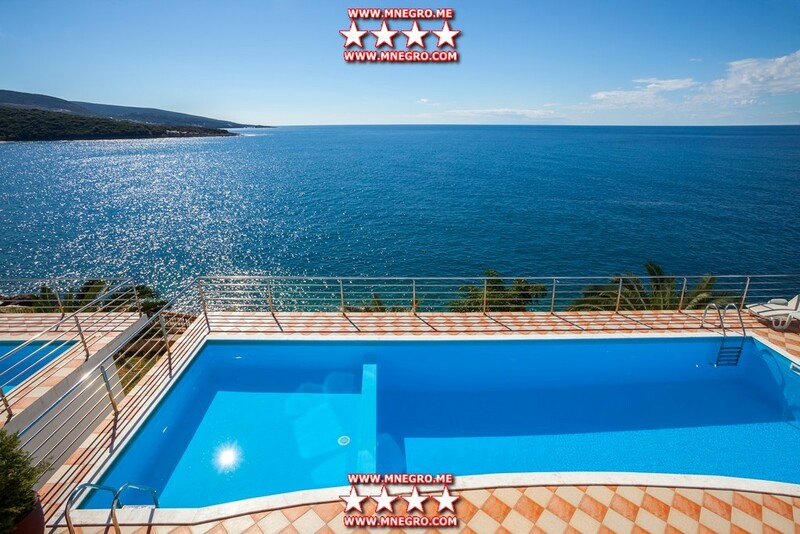 The price includes pool maintenance and cleaning and linen change every seven days. 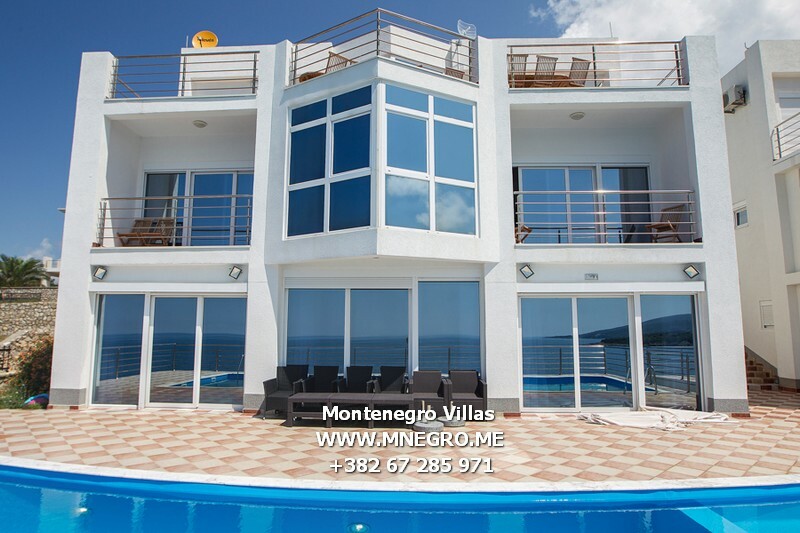 Villas MONTE 1 MONTE 2 MONTE 5 and MONTE 6 villas with contemporary interior and architecture, with exquisite sea view give unique combination of wild beauty of the Montenegrin seaside and contemporary lifestyle. 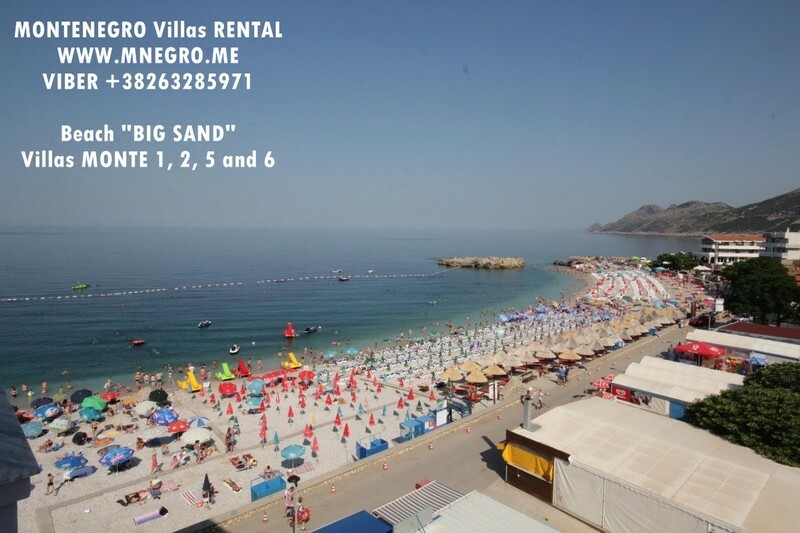 Note: 2 euro price is valid for the season 2013. 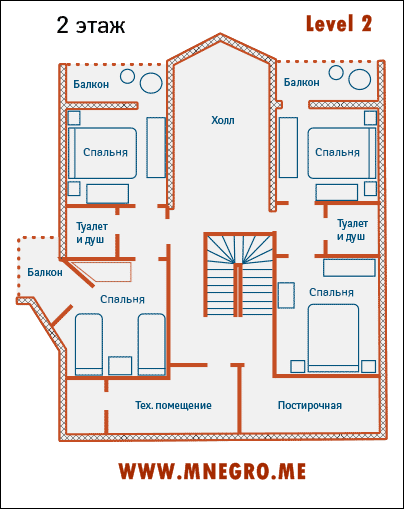 In case of change of the price for season 2014 you will be timely informed on our web site.